Rick Danko was — and will forever be known as — one of the three singing members of the Band, as well as their bassist. Their principal lead singer on the first album, he was second of the members to join the group back in its days backing Ronnie Hawkins, and the second of its members to pass away. He was born Richard Clare Danko on December 29, 1943, in Greens Corner, Ontario, Canada, near the town of Simcoe. The latter is in a part of Ontario populated by a large number of families descended from expatriate Southerners from the United States, and the echoes of Southern culture ran through the music and language in the area, with a special emphasis on country music. 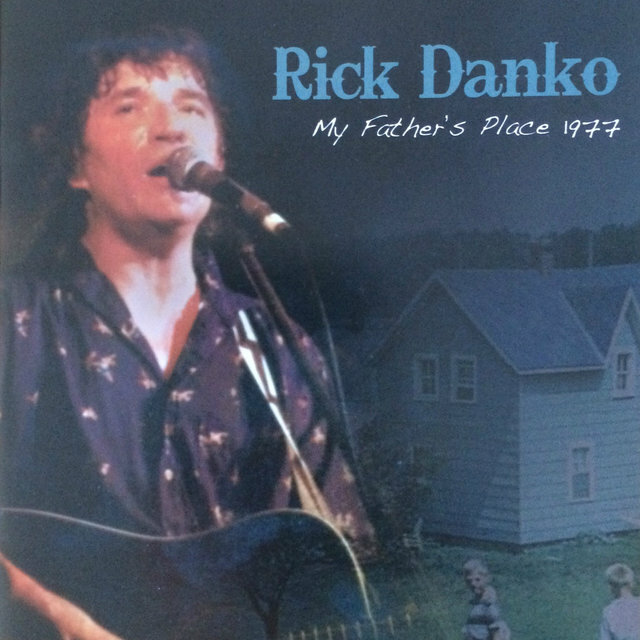 Danko's whole family played or sang, and he was playing banjo for his classmates as early as the first grade. As a boy, he listened to Hank Williams, among other country artists of the late '40s and early '50s, in addition to gospel and R&B, with Sam Cooke and Fats Domino both strong influences during his teen years. He gave up school to go into music full-time when he was in his mid-teens, and made the jump to the big time — relatively speaking — by joining Hawkins' backing band, the Hawks, at age 17. 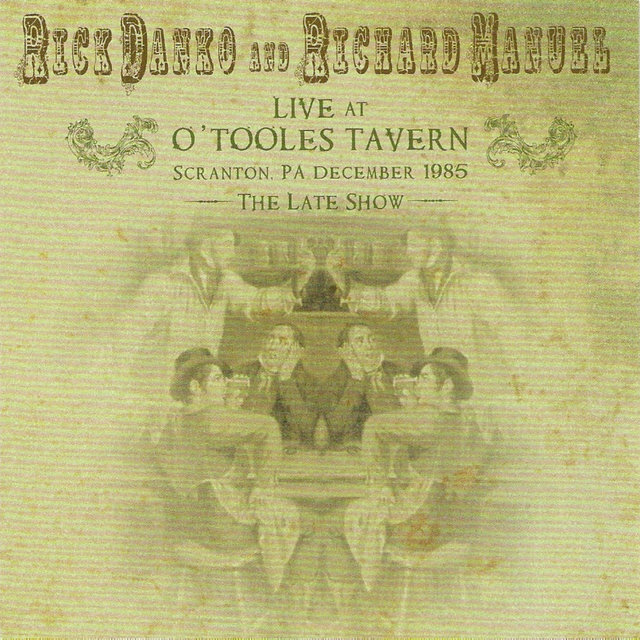 Guitarist Robbie Robertson was already a member of a couple of years' standing at that point, and Danko was initially the group's rhythm guitarist, but he soon learned to play bass and switched to the four-string instrument. He not only mastered the electric bass but also the upright acoustic bass, and became an amazingly accomplished player on both instruments at a very young age. 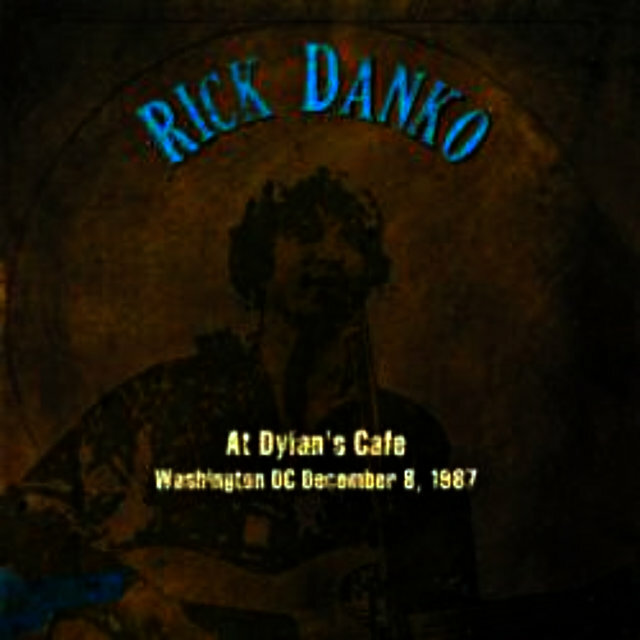 Danko was part of the split with Hawkins when the group broke away from their former employer, and he was along for the ride when they got picked up as Bob Dylan's backing band, and for the switch in name from the Hawks to the Band. And when they emerged to fame in their own right in 1968, it was as equals — initially, at least, no member was more or less prominent than any other in terms of their sound; this changed somewhat as Robbie Robertson (also their in-house songwriter) began receiving greater exposure, but in the beginning and for the first few years, everyone had an equal part and was equally important in the eyes of the public. 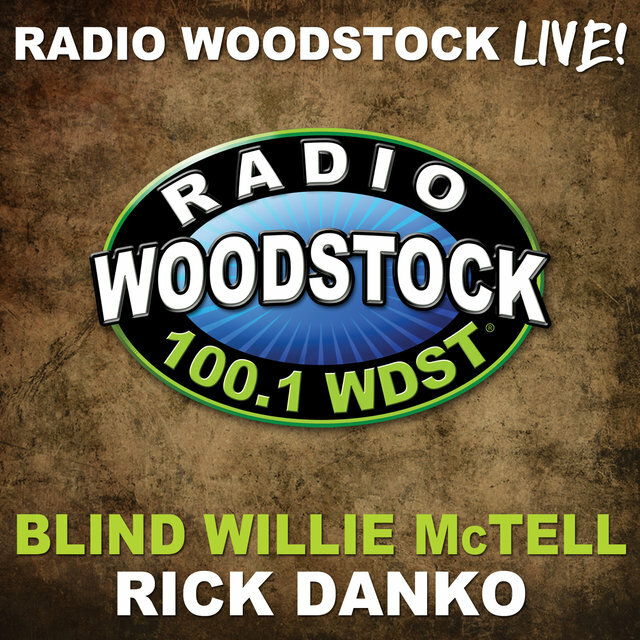 Danko's bass work was distinctive enough, but along with Levon Helm and Richard Manuel, he was also one of the three singing members of the group, and his lead vocals were all over their debut album, Music from Big Pink. 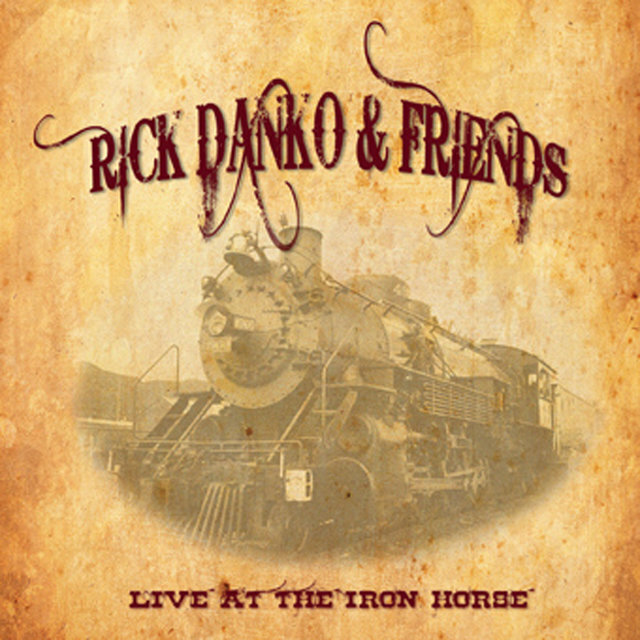 But Danko was badly injured in an automobile accident soon after that album's release — people write about Dylan's motorcycle accident from this era, but relatively few realize that the man who sang lead on most of Music from Big Pink broke his neck and back in nine places, and spent months in traction recovering. 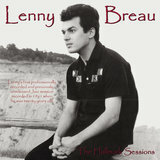 He was back for their second album, The Band, and he became one of the most memorable new vocalists in rock during this period, his performances on songs such as "When You Awake," "The Unfaithful Servant," and "It Makes No Difference" among the most searingly beautiful in '60s and '70s rock. 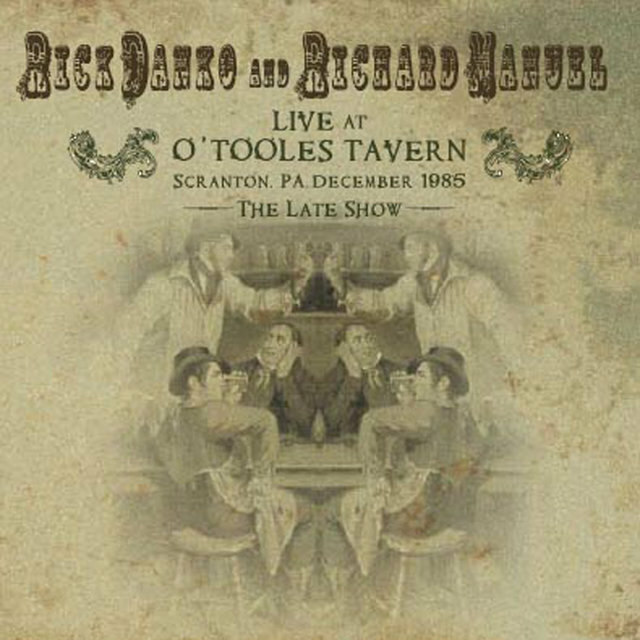 The group got through its prime years with some shifts in emphasis and changes in its dynamics — Manuel and Helm became much more visible as singers after the debut album, and Robertson had what amounted to a lock on the songwriting as well; and eventually, amid the stresses of touring and performing, recording and meeting the obligations of their record label, all of the members decided it was time to move on to develop identities separate from the group. 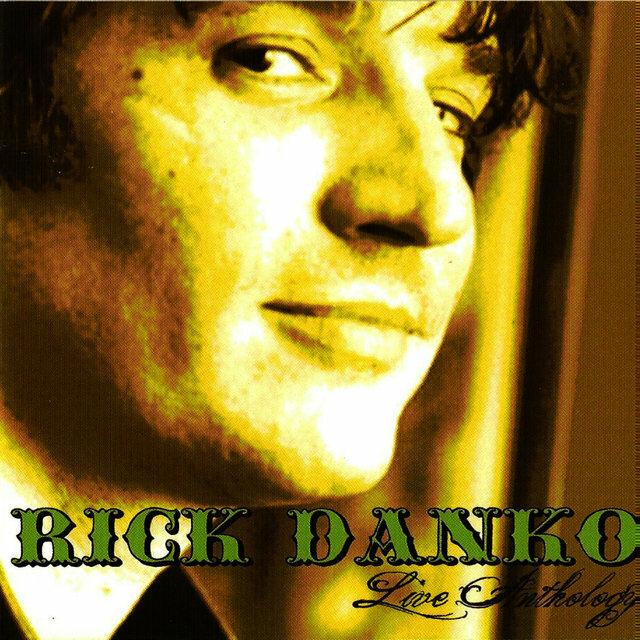 In 1977, less than a year after the Band played what was supposed to be its farewell concert, Danko was signed to Arista Records, and his self-titled debut solo album appeared in 1978, unfortunately a little too close to the release of the Band's swan song, The Last Waltz, as a movie and LP set. 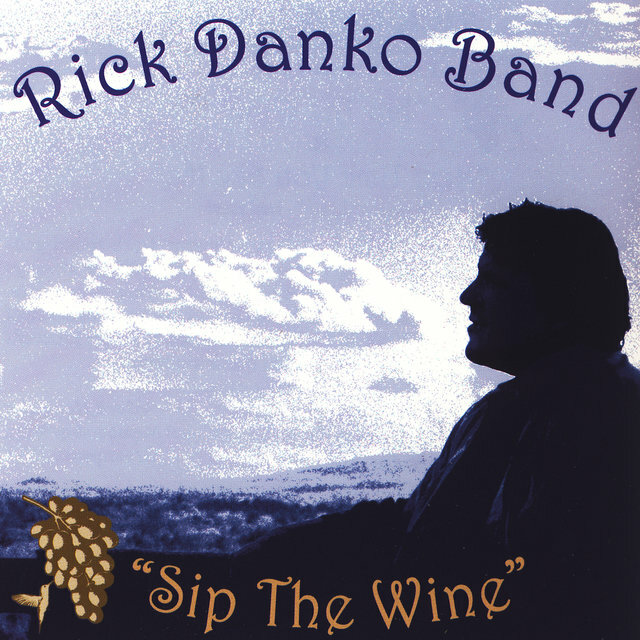 Danko got good reviews from those critics who could devote the time and space to it, but the Band's release eclipsed any chance he had to find an audience as a solo artist, and by 1980, Danko was without a recording contract. He subsequently rejoined Helm, Manuel, and keyboardist Garth Hudson in a re-formed version of the Band (sans Robbie Robertson) for a tour, which yielded a superb concert video (released on laser disc as well). It was to be the last time that the four members would work together — in early March of 1986, pianist/singer Richard Manuel, succumbing to years of struggling with alcohol and drug problems, committed suicide. 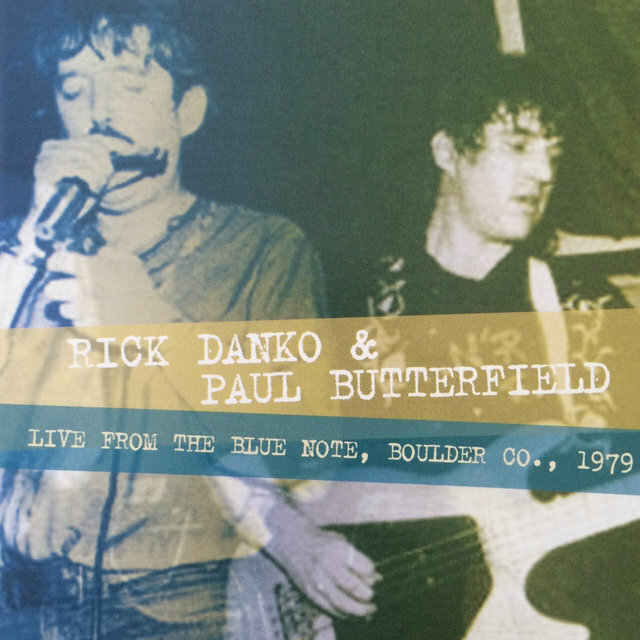 Danko re-emerged in the mid-'80s in various musical ensembles and combinations, with other ex-Band members (including a film appearance with Helm, Hudson, and Manuel in the movie Man Outside), as well as working with Paul Butterfield and Jorma Kaukonen, among others. He and Helm became part of ex-Beatle Ringo Starr's All-Starr Band, and he also participated in such live events as the Roger Waters concert presentation of The Wall in Berlin, and — with his fellow ex-members — was part of a Band reunion in the Bob Dylan 30th-anniversary tribute concert at Madison Square Garden. For all of this activity, Danko was not — and had not been for some time — a well man. He'd shown signs of having an addictive personality fairly early in his post-Ronnie Hawkins career, and as was later revealed, the car accident in 1968 had exacerbated a precarious psychotic condition. And although he'd kept matters under control, there was a price to be paid in terms of his health. Meanwhile, he kept busy musically, joining with American '60s folkie Eric Andersen and Norwegian singer/songwriter Jonas Fjeld for a project that was released as Danko/Fjeld/Andersen in 1993. That same year, he was part of the re-formed Band's Jericho album, a critical success that was followed three years later by High on the Hog. 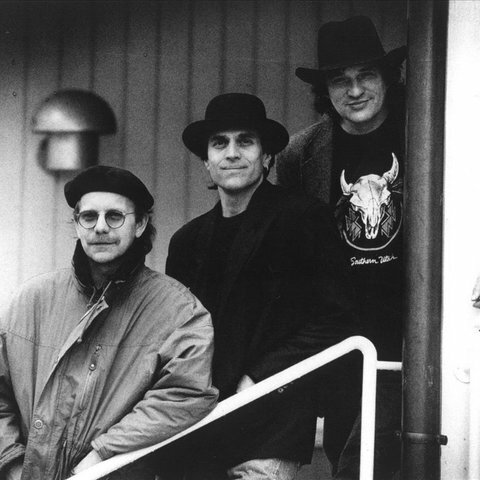 A year after that came Ridin' on the Blinds, a follow-up to Danko/Fjeld/Andersen, and in 1998 came the Band's Jubilation; it would be the last time that the three active original members worked together on a Band project. 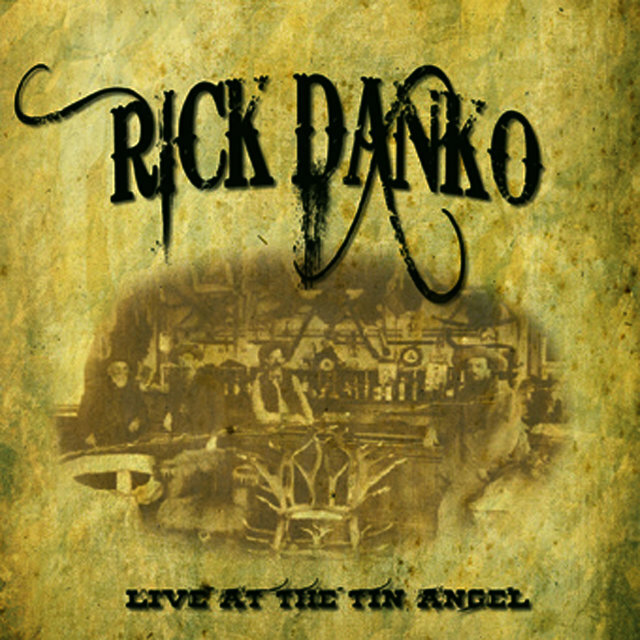 Danko toured occasionally during this period, but his physical condition made it difficult for him to go on the road; his weight increased dramatically as his health declined, and he was nowhere near his best at some shows. He was also arrested for an attempt to smuggle heroin into Japan, and during the trial he revealed that he had become addicted to the drug while seeking a relief from the constant pain he'd been in since the car accident in 1968.